We provide executive producing services for media and entertainment clients. We will help you secure the financing you need. 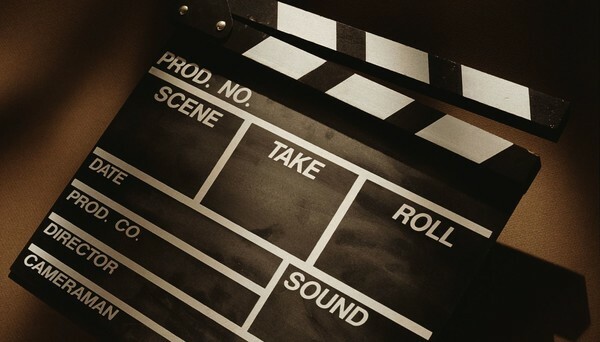 Fundsurfer Films works with Independent film/television production companies, independent producers, film financiers and media, entertainment and technology companies. Through working with Fundsurfer Films you can access our network of film investors, media and film funds, family offices and sales companies to get your project made as quickly as possible. 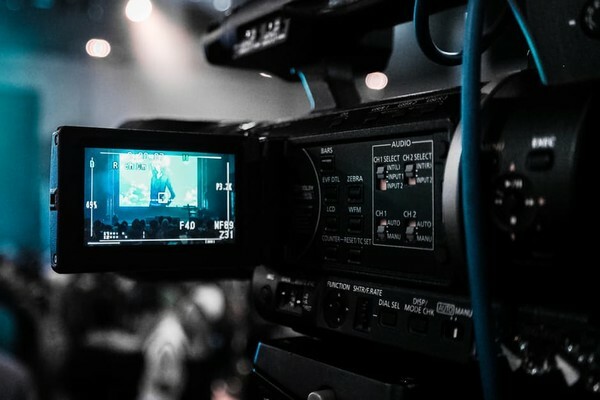 Before approaching us please review our guidelines around film and TV financing which can vary on a case by case basis depending on the project. 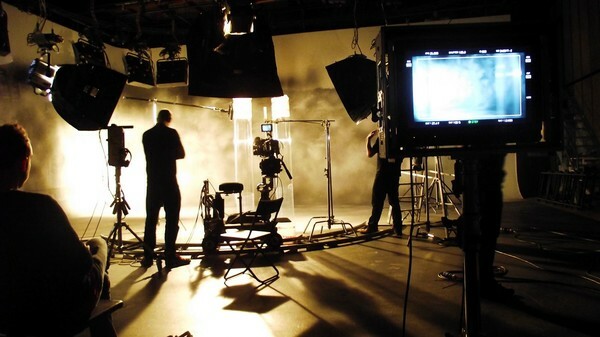 The Fundsurfer Film team have experience in packaging finance for film and tv projects, we understand the international co-production opportunities available and we have access to a unique blend of funding partners including film financiers, investors and film funds across the world. We have access to a network of producing partners that can work alongside us to help secure finance and sales for your TV or Film project. Fundsurfer Films has access to production companies, funding partners, sales companies and talent to help your project get financed. We love great stories. We know how challenging fundraising for a creative project can be. We can help get your project moving. Send project information to film@fundsurfer.com. We are happy to sign NDA’s prior to receiving commercial materials. Watermark any scripts or teaser trailers with ‘Fundsurfer Films’.